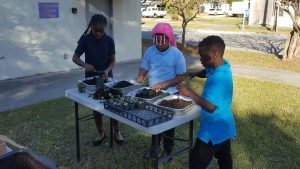 "Empowering the under-served through gardening, education, inclusion, and community engagement." 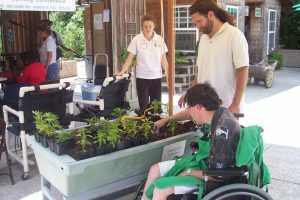 There are several ways you can help support the Ability Garden: With your time, as a Volunteer, and financially, through your generous giving, including while you shop Amazon.com through Amazon_Smile. Below, you can see more information about ways you can provide financial support, or click here to Donate Now. If you are interested in sponsorship of the “Oleander Express” event, please click here. To find out more about volunteering, please click here and be taken to the Volunteer Opportunities page. Hazel, a talented Wilmington 4th grader, has created an original design to promote environmental sustainability. Forty percent of the proceeds are being donated to the Ability Garden. 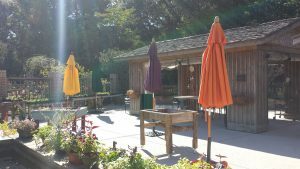 The Ability Garden serves 1,800 individuals a year at the Arboretum and outreach sites. We currently have 10 gardens. 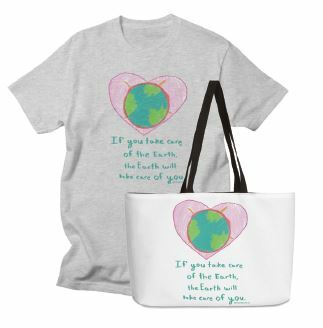 Rewriting the world to be a better place by giving back!